The BAD Era Collage. DVD Cover Advertising konsert. 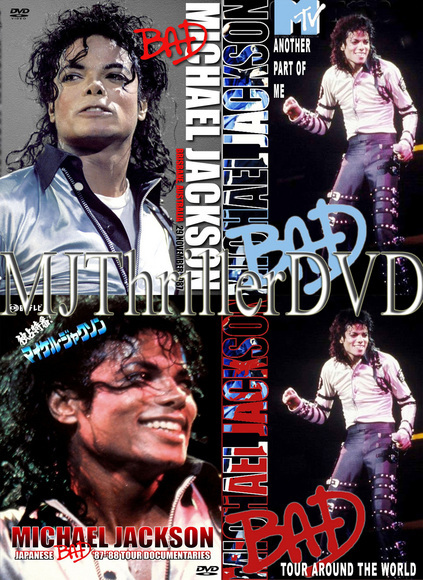 Wallpaper and background images in the The Bad Era club tagged: bad era michael jackson king of pop mj bad concert 1988. This The Bad Era photo might contain anime, komik, manga, kartun, and buku komik.